This evening was the opening night of the NZIFF in Dunedin. 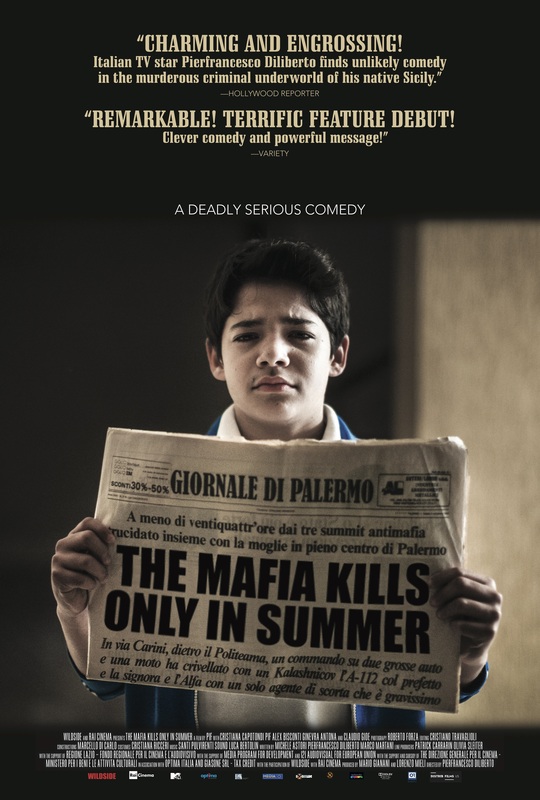 The film that took out the spot for this premiere position was the highly commended (winning the honour of Best European Comedy in the 2014 European Film Awards) and darkly romantic comedy, The Mafia Kills Only in Summer (“La mafia uccide solo d’estate“). WARNING: Contains some plot spoilers.